The Next Element 2 is a new version of zielok.com game called Next Element Deluxe. 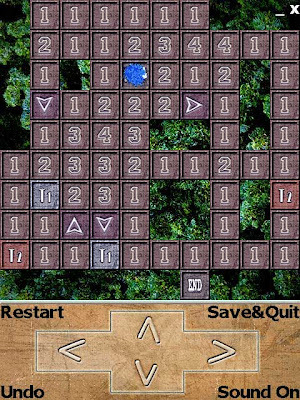 It's a logical game, where your task is to destroy all the fields on the screen. To complete this task you have to rack your brain and deal with 80 levels. They all have interesting graphics and nice music. The Next Element 2 is a game with levels of rising difficulty, which tries to provide all players a lot of satisfaction.